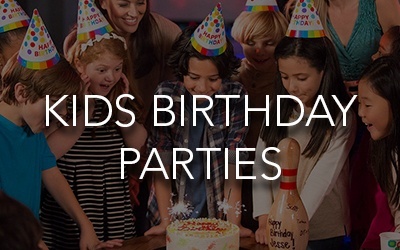 Liberty Lanes is the Best Place for Kids Bowling in the Tampa Bay Area! 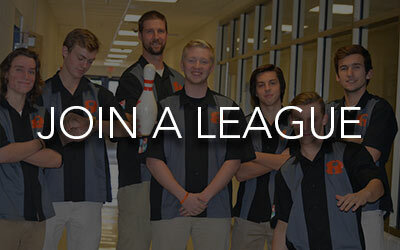 We have bowling leagues for ALL ages! 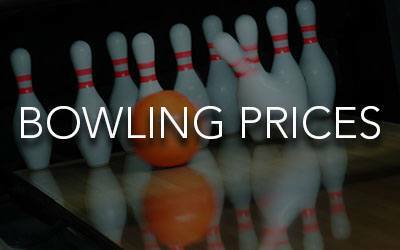 Liberty Lanes is a bowling alley, restaurant, bar, and arcade in Largo, FL. 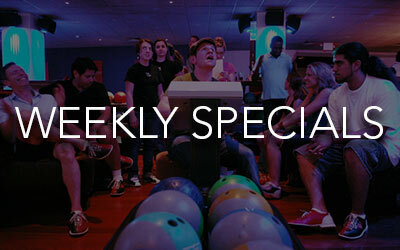 We serve the Tampa Bay area with incredible bowling deals, food specials, and great events! Come on down to Liberty Lanes for a fun night of bowling or grab a drink and watch the game.